Millee Tibbs work derives from her interest in photography’s ubiquity and the tension between its truth-value and inherent manipulation of reality. She holds an MFA in Photography from the Rhode Island School of Design and is the recipient of two MacDowell Colony fellowships, as well as multiple national and international artist residency awards. 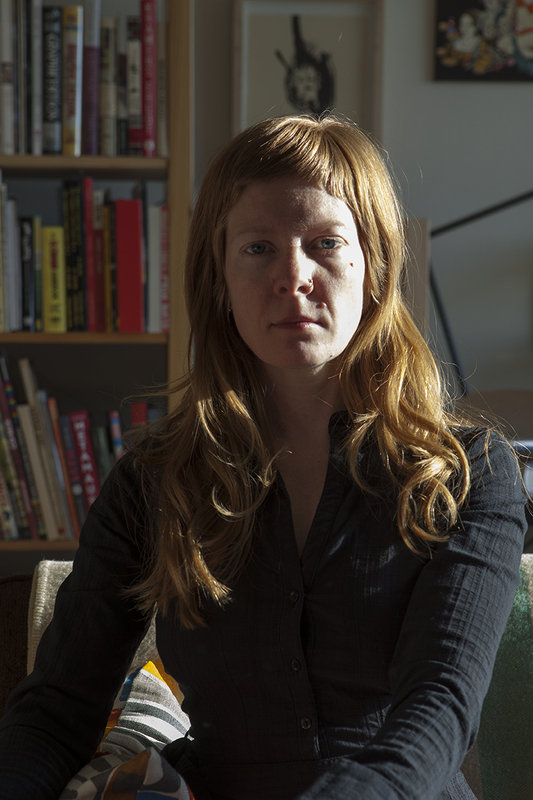 Her work has been published by the Humble Arts Foundation, NYC and the Aperture Foundation, and is held in the permanent collections of the Portland Art Museum, the George Eastman Museum, and the RISD Museum.